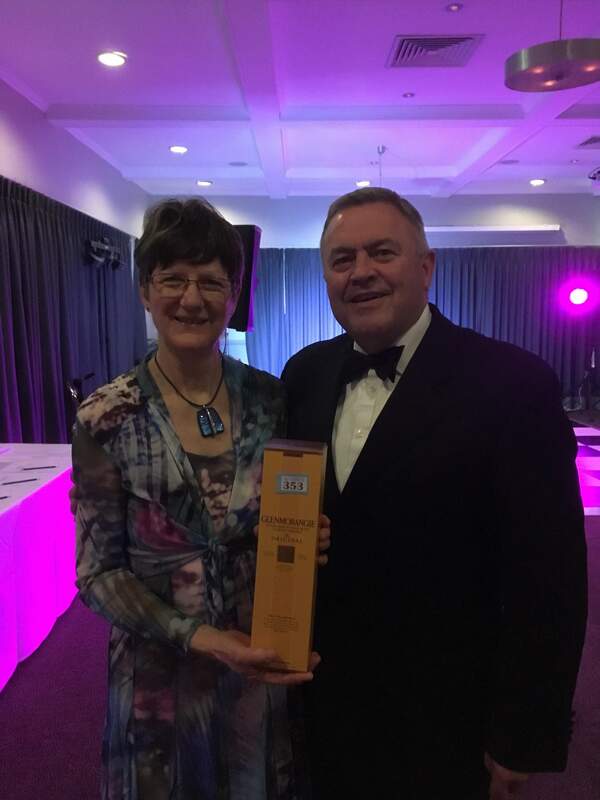 It was a fantastic night at the Warwickshire Golf and Country Club, the fundraising was a real success, but, more importantly it was a real fun evening. 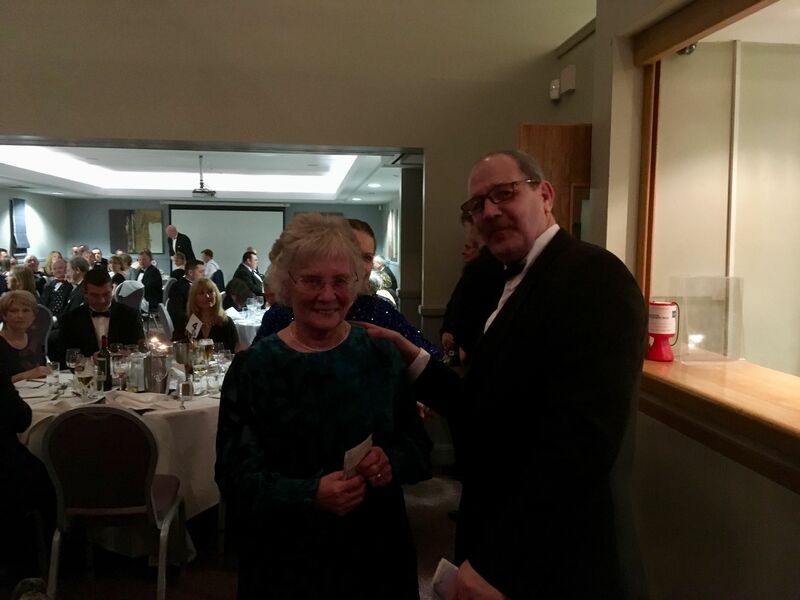 Thank you to everyone who supported us by attending the Dinner, purchasing auction prizes, tombola tickets and enjoying the stand-up bingo. 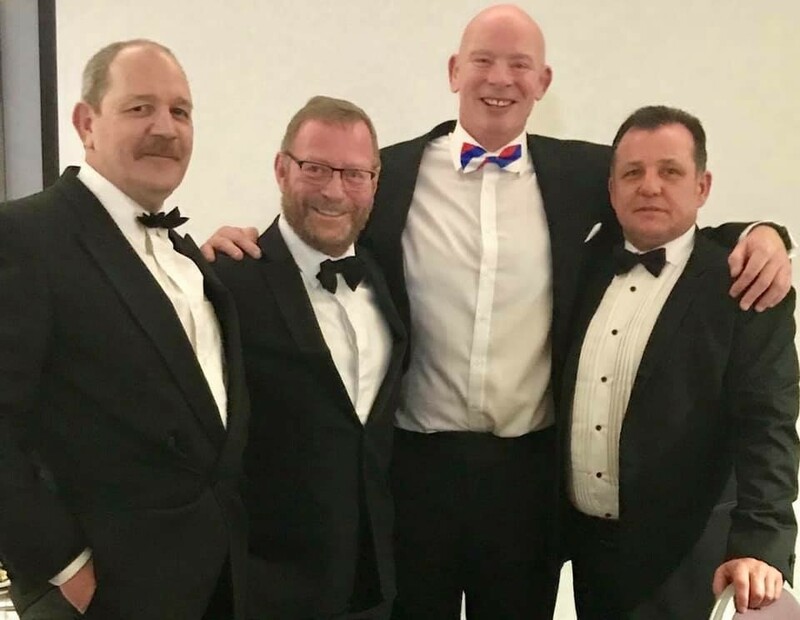 The next big event will be the 24-hour Rowathon also at The Warwickshire, where the team will attempt to row for 24 hours and complete a distance of 250,000 metres - more details to follow. 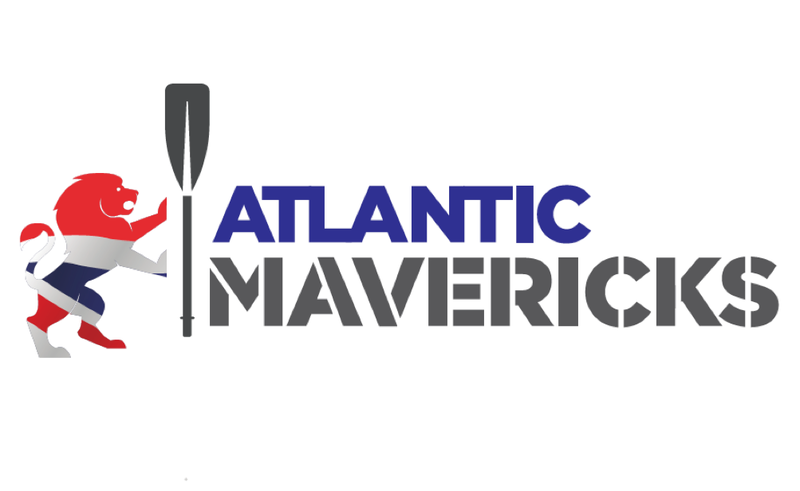 Support the Atlantic Mavericks as they prepare to row 3,000 miles across the Atlantic, raising money for the Royal British Legion, 353, Myeloma UK and Revitalise.